Happy Monday! Last week was full of craziness with deadlines running up my sleeve (working on a super fun project with Wedding Bells Magazine) and Toronto Fashion Week. Though it was a busy one, I had a ton of fun, but unfortunately now been hit with a cold! Anyhoo! 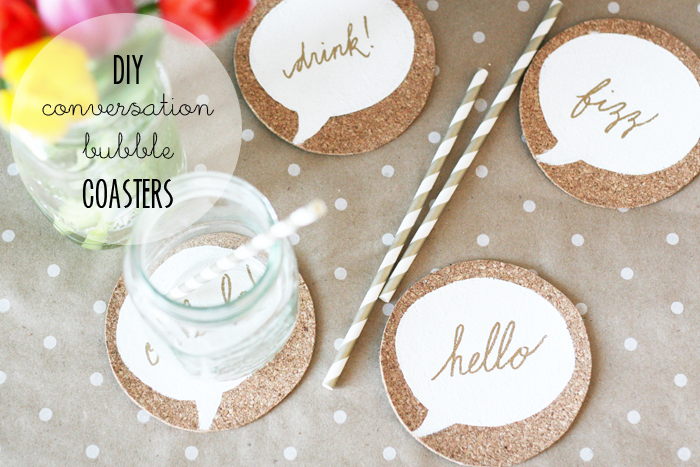 Greeting you today with this super easy and fun project – DIY Conversation Bubble Coasters! I first seen something similar across the web but haven’t been able to find a place to purchase them – so naturally the next alternative is to make my own set! 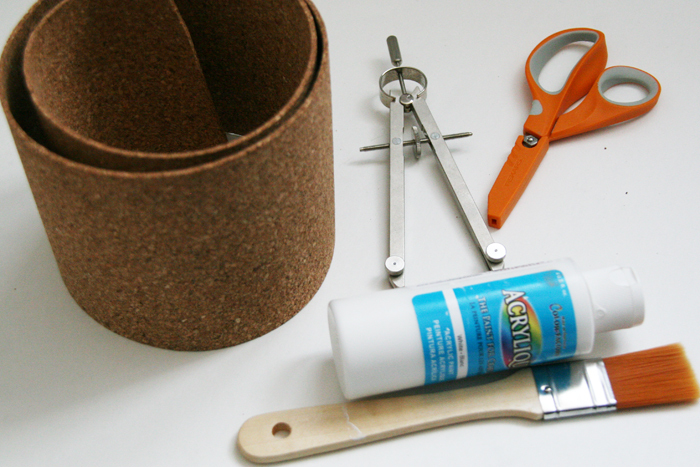 Keep reading for full step by step photos and instructions. These DIY coasters are great as a housewarming gift and you can also make a larger set into trivets as well – what about place mats?! What do you think? I hope you’ll give this a try and if you like it, share with your friends by Pinning the photos on Pinterest! If you’re feeling a bit lazy and don’t have time to make your own, I’ve selected a few sets of cute coasters for ya! Enjoy the start of your week! 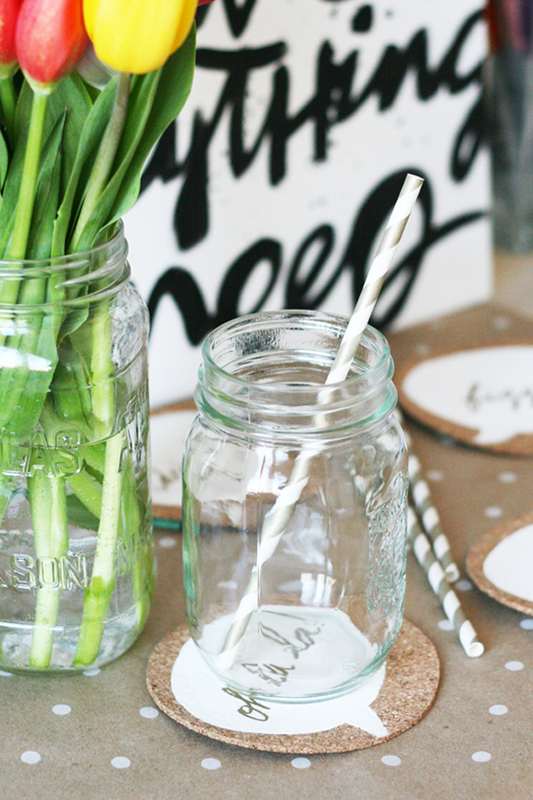 These are really cute and look easy to make too! I’ll have to give it a try sometime in the future 🙂 Thanks for sharing! Thank you so much Vivian! So glad you like these and happy to hear you’ll be giving these a try! !